with our LIMITED SPECIAL OFFER pricing of below the Early Bird price!! See Special Offer at the end of this e-mail. Click on the buttons below to visit the race pages to learn more. 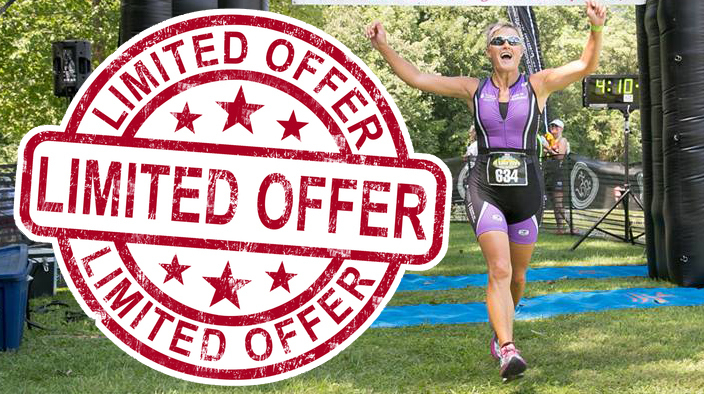 Don’t miss out on the deep savings with our LIMITED SPECIAL OFFER entries. This is a first come first served special price and once they are sold out the price will then move to the EARLY REGISTRATION price. 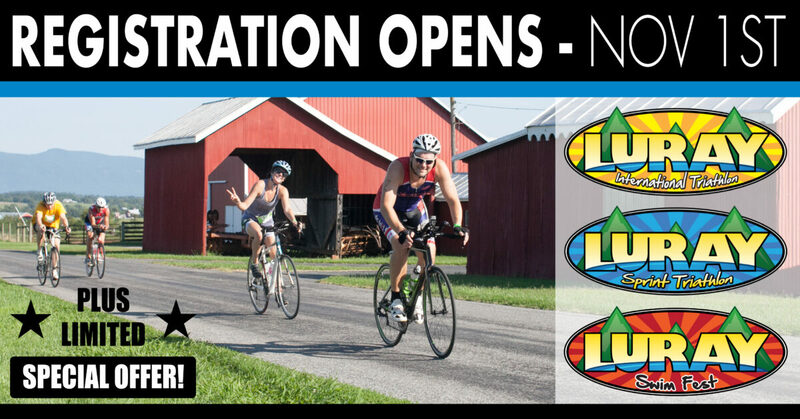 Stay tuned for more updates and news on the 2018 Luray Triathlon and other Luray Events.